A lot of the eggs we supply are coming from our own stables. But not all of them. We cooperate with poultry farmers, in order to serve your need at every moment. However, not every poultry farmer meets the requirements. Our requirements are very strict. 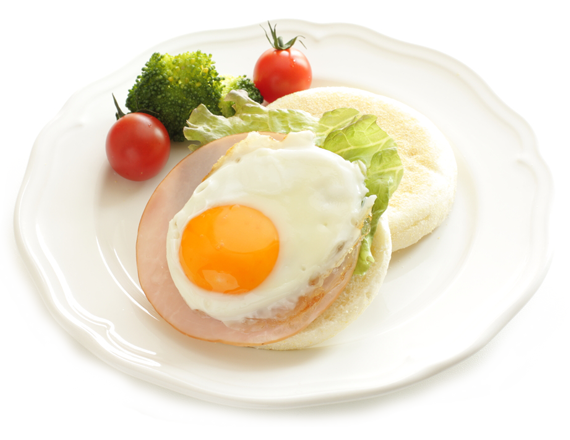 Whenever an egg is needed that satisfies the highest requirements, your client can count on us. IKB (Integrale Keten Beheersing); this certificate guarantees amongst others attention for animal welfare, food safety, hygiene and traceability. the NCAE (Nederlandse Controle Autoriteit Eieren); a Dutch monitoring authority. Skal, an independent organization which monitors producers of organic eggs. Only poultry farmers, who meet all the requirements, are able to supply certified organic eggs. the German quality regulation KAT (Verein für kontrollierte alternative Tierhaltungsformen e.V. ); as part of this regulation every egg receives a unique production code at the poultry farm. This guarantees the traceability of the egg in the whole chain. Among our poultry farmers we are known as a demanding buyer. But also as a reliable partner who attaches great value to a good relationship and who sticks to the deals. Thanks to this cooperation, we can always deliver eggs which come up to the expectations of your clients. From a reliable source.